It’s the end of another year. We at Hero Workshops hope you are celebrating with your families in between early morning photo missions! We thought it would be a good idea to have a look at our favourite new bits of gear this year and make some suggestions as to what Santa could bring if he’s still looking for the odd stocking filler. 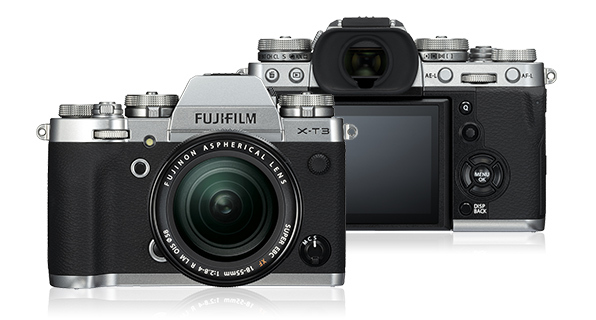 Fujifilm’s X series is finally fully capable of capturing fast-paced action. Years of constant refinement have come to fruition with this speed demon of a camera. Sony’s 3rd generation mirrorless gives you great all round performance, amazing eye focus and 4k video with class leading dynamic range and plenty of pixels. For Fujifilm shooters 10mm used to be the end of the line, but no more: The 8-16mm pushes deep into fish-eye terrain while maintaining a rectilinear perspective. Fresh out of the factory to go with your new A7, this do-it-all fast wide prime looks amazing. 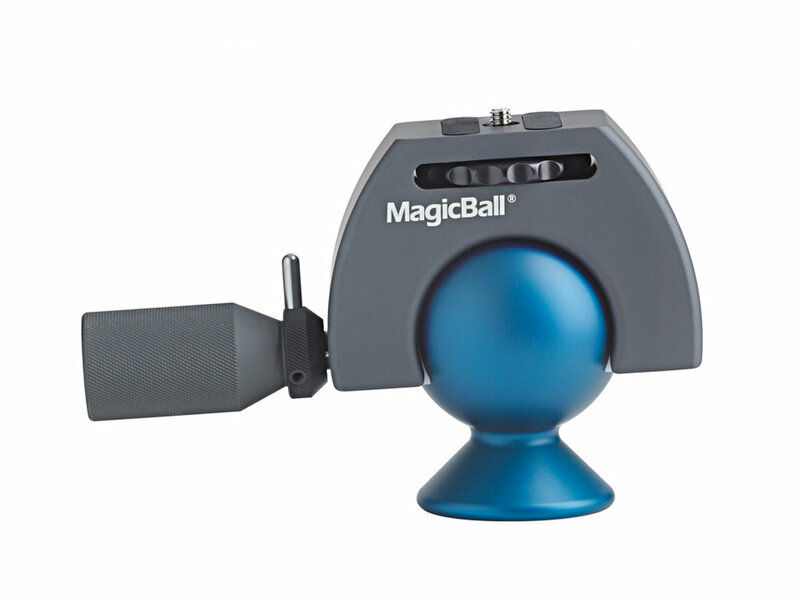 When I received my Magicball I wasn’t sure if we would be friends. But after using it for a while, this re-invented ball head by Novoflex and I get along great! I love having one giant handle to adjust the head with. OK, not new this year, but to together with your A7 and 24mm this completes a killer setup for landscape and astro! Absolute quality and strength, and weighing in at only 700g it’s the first piece of gear that goes into my bag. Know someone who is keen to get into photography and want to gift them a solid camera to start with? Have a look through these. Small and very capable, 4k video, 24mp and decent dynamic range and quite cute also! No electronic viewfinder and not the latest model, but the price is right and you can easily move up the Sony line. Quality images and decent features. Want a few little things to pad out the camera bag? Big, solid, light, waterproof, it’s the tripod that can do it all. We’ve been using them for years and they will last. Not the cheapest but its worth it. Keep your lenses dust and fingerprint clear with one of these.